The idea is to write a quick post after each series the Oakland A’s play this season. Mostly anecdotal thoughts, probably some statistics tossed in because I probably just can’t help myself. Game 1: Cahill wasn’t quite as good as in his first game, but he kept it close, kept the team in the game, and the offense came through with late runs. Semien went deep again and he’s starting to look pretty comfortable hitting lead-off. Then a hustle hit for Lowrie and 2 out hits/runs. Lots of fun! Game 2: Triggs gets another win! After several no-decisions in games he pitched well, the offense came through and got Triggs the win! Unfortunate that Treinen who has been one of the more consistently effective relievers only got to throw one pitch, hopefully he won’t be hurt long. ANOTHER series win! 3 series wins in a row after losing (or splitting) the first 5 and now they’re 2 games over .500! Game 3: Alright, it looks like whatever had Kendall Graveman completely out of sorts might be mended. He took the loss again, but he went 6 solid innings and gave up only 3 runs. He also worked around a couple of errors by the defense, picking them up and not letting things snowball. Its a shame that the A’s made some questionable baserunning decisions and couldn’t come through with the runs/hits to get Graveman his first win, but thats two games in a row where he’s pitched effectively for stretches, and this was definitely an improvement over the last outing. Again, its hard to sweep any team, and by winning the first two games to guarantee the series win the A’s put themselves in a position for a chance to be greedy and go for the sweep. This is the second 4 game win streak the A’s have had in very quick succession, When the Red Sox ended the A’s last 4 game streak they immediately got back onto a roll. 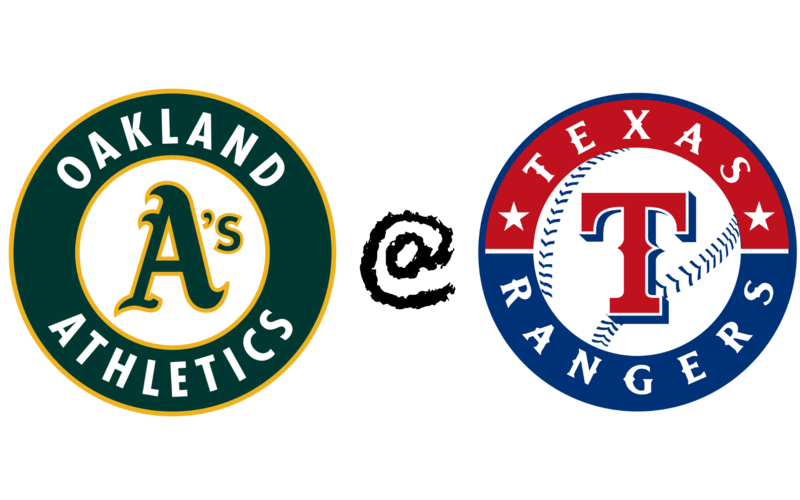 It will be interesting to see if in the next series against Houston the A’s can do the same. 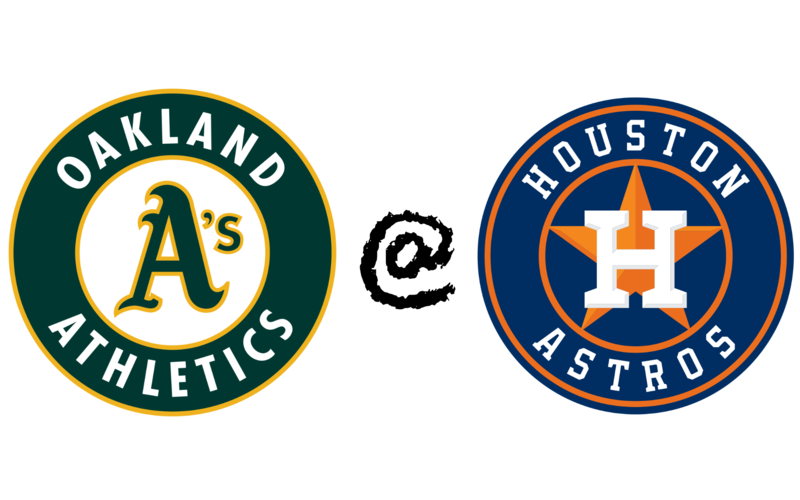 The A’s stay on the road and in Texas, facing off with the Houston Astros. © 2009-2018 Stephen Washburn. All rights reserved.